Our academy is NOT about performances alone..it is about learning to ENJOY dance and EXPRESSING the innate nature of the human spirit as we create and share our joy with our communities. Performances however, are part and parcel of our holistic training and gives our students a chance to share their skills with others. Check out the diverse events we have done in the past, and check our Upcoming Events. All students are given opportunities to give live presentations time to time , these may be from an amateur, semi-professional or professional standpoint. Throughout the year the academy is involved with a variety of diverse events that offer varying levels of scope for those wishing to demonstrate their acquired skills to a live audience and to a diverse multi-cultural audience. Most members can look to becoming part of amateur displays by default. 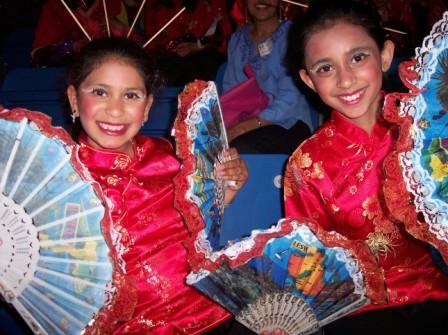 Through performances, students grow in social and artistic strength, they study in a time-line that suits their needs. 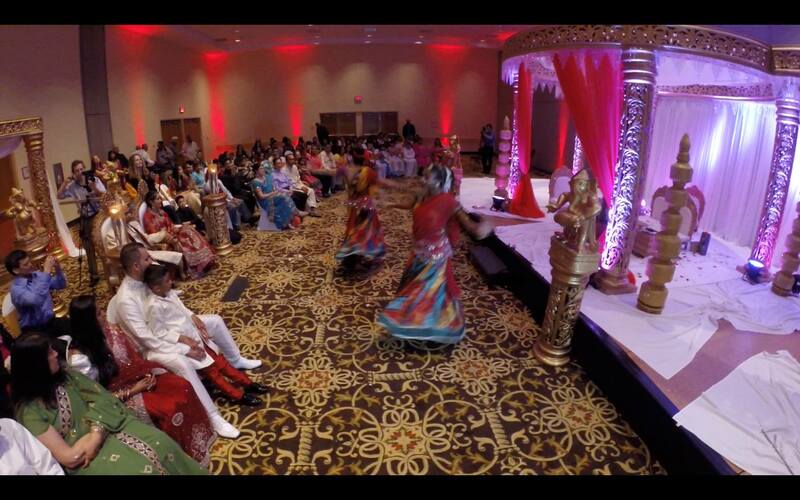 Events range from festivals, conventions, weddings, anniversaries, inaugurations, fund-raisers, competitions or others. Over continued long-term learning and attendance, students can look towards a fulfilling and rewarding part or full time career where they could go on to become performing artists, media artists, directors of recreational facilities, gyms or professionals in other related creative industries where their acquired skills become transferable. But mostly, an education in dance enriches the person as well as the art(s). Whether you are a student or professional performer, our Teams have a blast traveling to different places, performing, learning, researching and innovating with dance, often along with supporters, friends, family! Indigo students are encouraged as artists in a cross-cultural community.